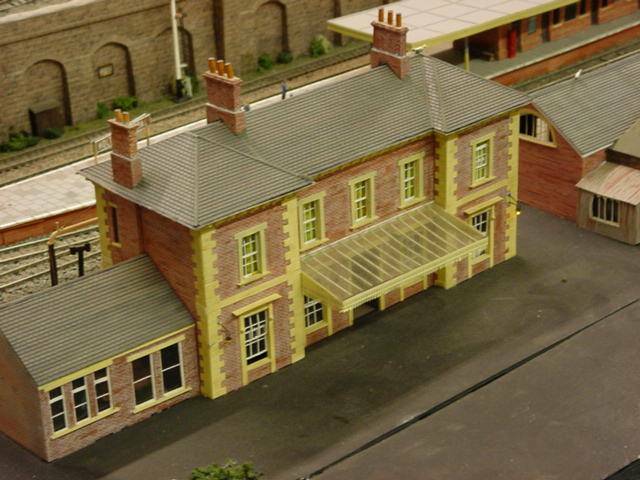 Saturday – Sunday 20th-21st August 2016, Ross on Wye show: St Kenvince, Nick W’s new layout has been invited. 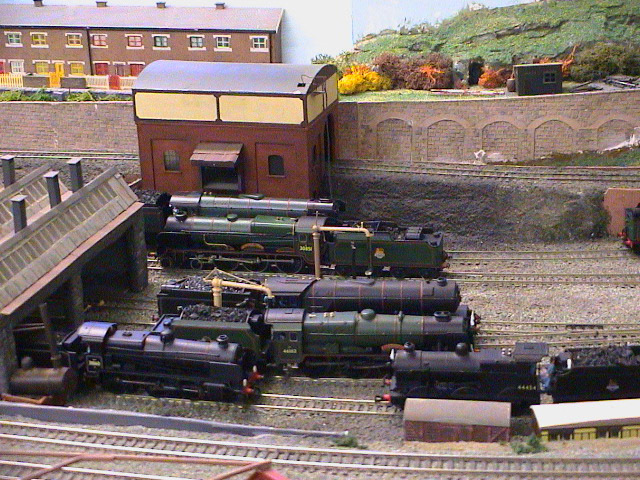 All NMRA members invited to bring their HO-american models to run on Holton Junction. All Barry & Penarth members welcome to attend, others strictly by invitation only. 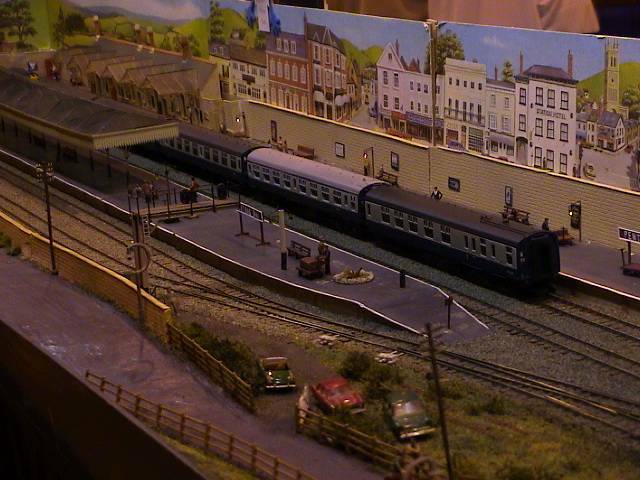 Sunday 11th September 2016 Weston-super-Mare Autumn show The DCC demo has been requested. Saturday-Sunday 24/25th September 2016, Lydney. Penthar Bay has been offered. Unfortunately, due to unforeseen circumstances, this year’s (November 2016) Club Open Day has been cancelled. ST Cyres School, Sully Road, Penarth, CF64 2XP.